The thought of tackling your debt can be extremly daunting but that doesn't mean you should refuse to work on it. You remember how I became debt free, right? 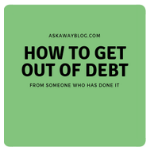 Well, I speak from experience when I say that as long as you are serious about getting out of debt, you can break the task down into different parts that will help it be a bit less overwhelming. You obviously can't start paying down your debt if you don't know how much you owe and whom you owe it to. So first you'll need to make a list or a spreadsheet that includes all credit cards with a balance, any medical bills, student or bank loans, and any personal loans. Then write down the amount you currently owe on each. Create A PlanYou will now need to take a long hard look at your minimum payments for each loan and debt and see how you can fit them into your budget. You will want to pay the minimum on each amount and then take your lowest debt and you'll pay extra on that. 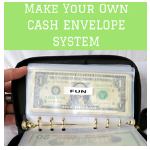 The extra money will come from anything left over in your budget or any extra money you get each month through selling things, gift money, second income, etc. 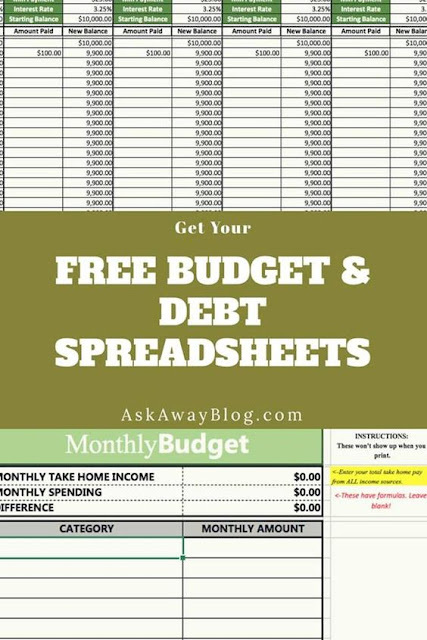 If you aren't able to afford your minimum payments and extra payments on one debt, then you will need to move some things around in your budget and try to cut expenses. In the posts I've linked to in this blog post, you'll find tips and tricks on how to do that. 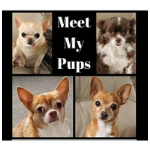 Also, my book is extremely helpful and you can find the link to purchse it on Amazon in the sidebar to the right! 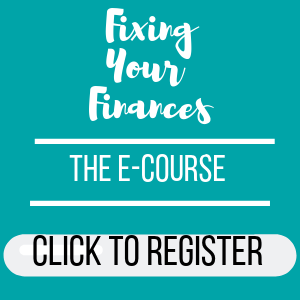 Before you actually put your plan into action you need to make sure you have a backup of money for emergencies so that you aren't getting into more debt. 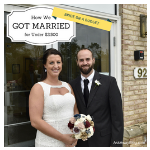 This is why you need an emergency fund of $500-$1,000. Do whatever you have to do in order to fund this account so you can start working on your debt paydown. If you can sell extra things you have or work extra hours, do it! 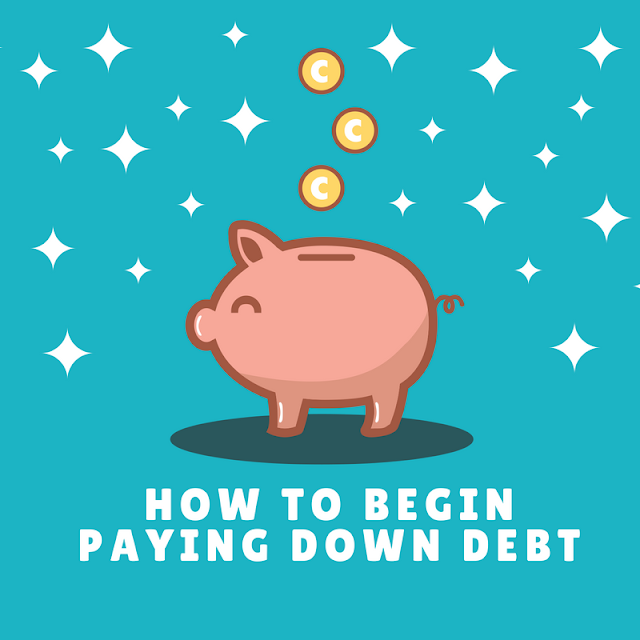 Once you can start focusing on paying down your debt you will want to put all your extra time, energy, and money into doing so. 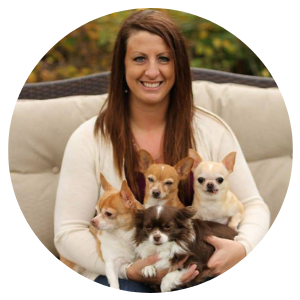 Again, I have tons of tips in the posts I've linked to. Whatever you do, DO NOT get into any more debt. Use your emergency savings for emergencies rather than swiping your credit card. Make this a full lifestyle change that lasts forever! 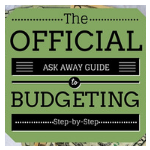 What is the hardest part of paying down debt for you? 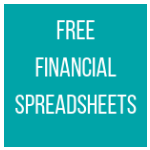 Get your FREE financial spreadsheets here!